This is a type of ham that comes from the mountain, hence the term serrano, because the mountain areas will get the best seasoning. The weight of this type of ham ranges from between 7 and 8 kg, hand cut vacuum-packed 30 bags approx. of 100 gr. approx. The whole process, from slaughter to maturation, in accordance with health regulations by the EU legislation (Directives 64/433/EEC and 77/99/EEC). Pigs are generally of Duroc, Pietrain, Landrace or Large White, and are fed with feed produced largely from cereals. Moreover, the origin of the raw material is not exclusively Spanish. The E.T.G. 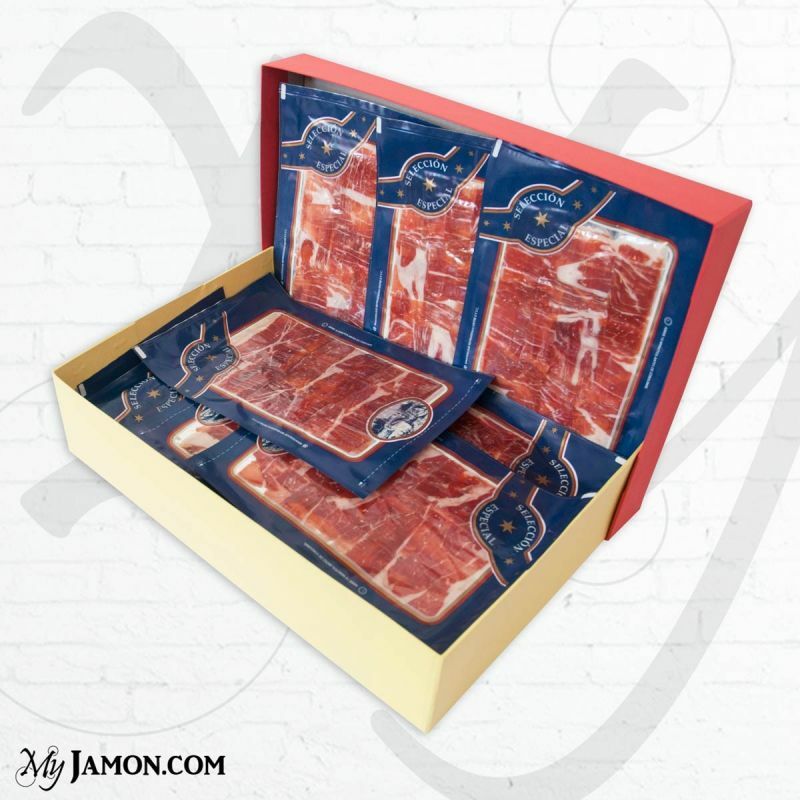 Serrano ham is a norm of U.E. that protects only the method of preparation of this product. 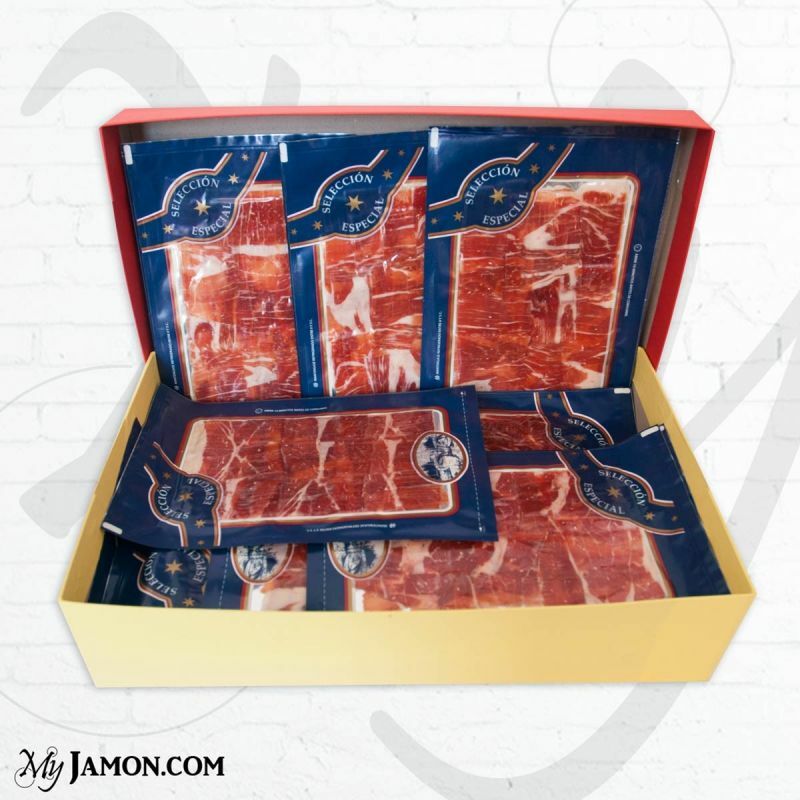 Although the Serrano ham is the best known name internationally for all types of Spanish ham in Spain its known as Jamón popolarmene of país, Jamón Jamón curado or blanco. 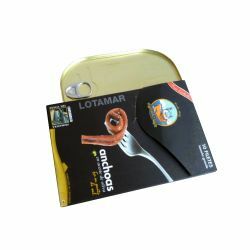 The longer the seasoning, the better the quality, because the aging gives the most powerful and rich aromas.